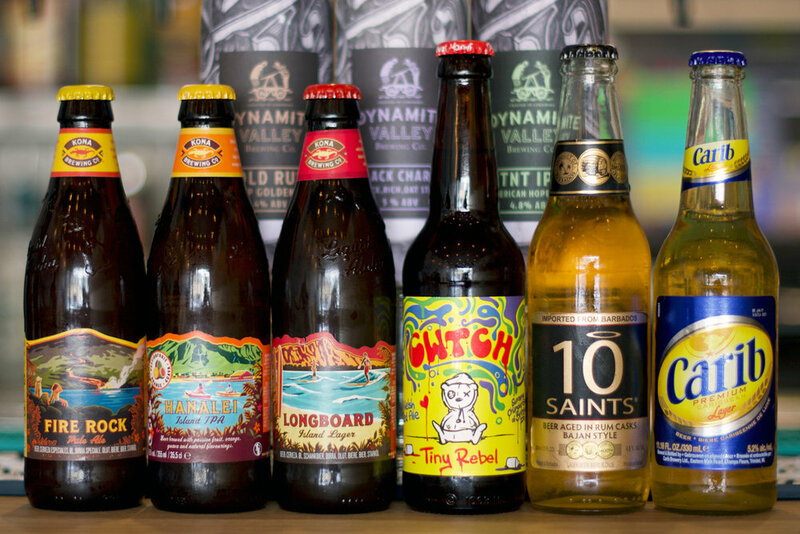 Introducing Falmouth’s hottest new eatery Bahama Mamas — a cafe and tapas bar serving local craft beers & speciality coffee day and night. 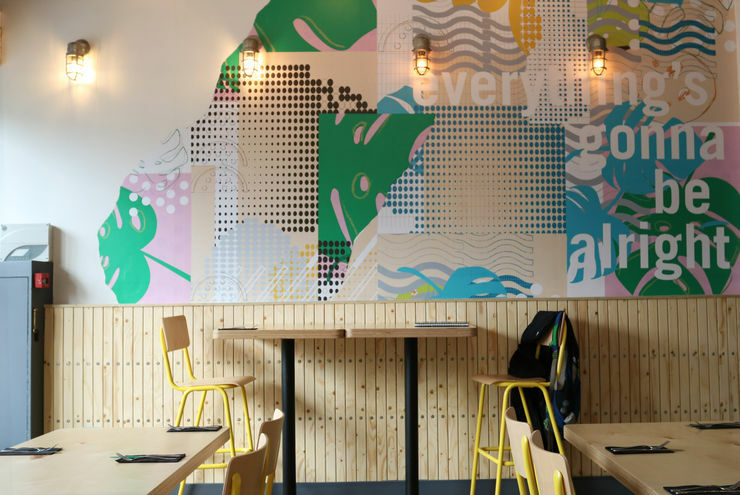 Knock-out authentic flavours, nutritious food and drink from local suppliers, a relaxed space for affordable good times — Bahama Mamas is a new tapas bar with a Caribbean twist. We provide world-class, exciting dishes made with heaps of love, and ingredients sourced locally wherever possible. Whatever time of day you arrive you will find great food – perhaps a tasty breakfast, brunch light lunch, afternoon tea or the fabulous tapas style dishes, showcasing John’s passion and talent for superb, unfussy dishes. There’s a car park up the road, games for the kids, WIFI, comfy seating and Cornwall’s leading specialist coffee range from our friends at Olfactory; so, if you’re a meat eater or a vegan, we’ve got your menu covered. We’re open 7 days a week 9am till late. Check out our exciting new takeaway menu. Something to celebrate? 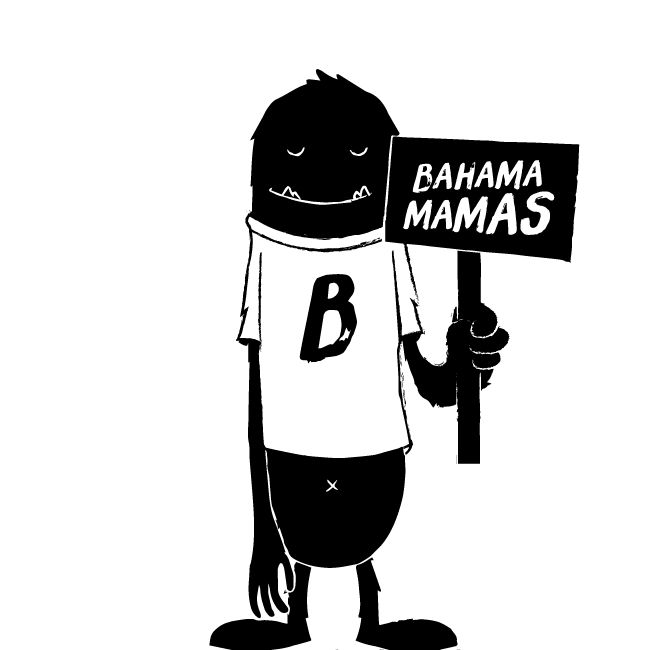 Bring it down to Bahama Mamas and share it out.